New 2018 Asanti Black Label Wheels Are Here! 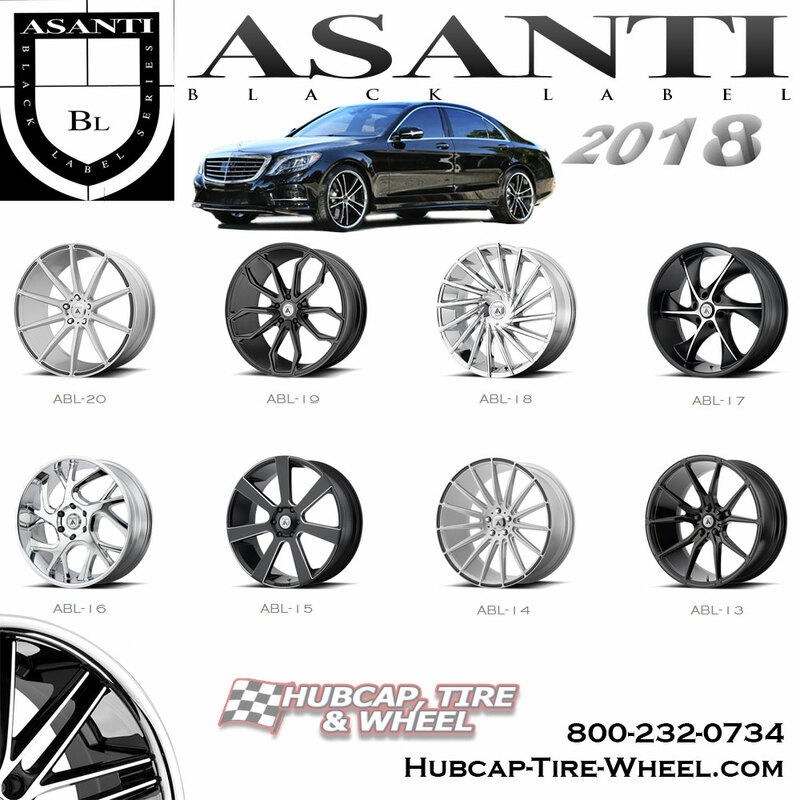 Check out the all new 2018 Asanti Black Label rims. 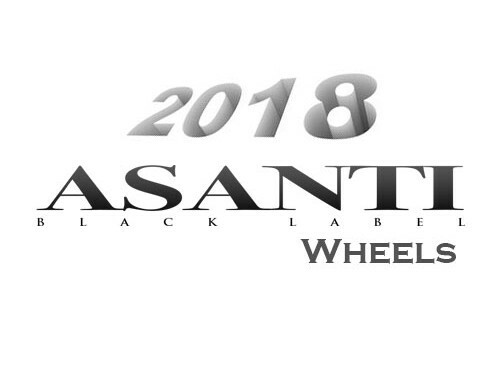 Asanti has created the Black Label wheel line. The Asanti Black Label line is a one-piece wheel that takes the term “affordable luxury” to a whole new level. These luxury wheels are built so that the normal person can afford to put them on their vehicle. Normally Asanti wheels are typically so expensive you almost have to take a loan out to buy them. If you have any questions at all please call our wheel and tire experts. We are here 8:30am – 6pm EST Monday-Friday and we are here Saturday 9am-4pm EST ready to answer any of your questions. Just call 800-232-0734. With over 100 years of combined experience, our wheel and tire experts know what they are talking about. They can answer anything from the smallest of questions to the largest about custom wheels and tires and fitment. We also offer a guaranteed fitment or your money back. That’s right… you just pick out your wheel size, style and color and we will worry about all the fitment calculations. Believe it or not, there is quite a lot that goes into a proper fitting wheel and tire for vehicles. It’s not just as easy as picking a 5 or 6 lug wheel out. There is bolt patterns, offsets and tire sizes. Still need more to convince you to go with our company Hubcap, Tire & Wheel? No problem. We’ll even throw in FREE shipping. That’s right, if you buy a set of wheels, set of tires or a set of wheels and tires, you will get FREE SHIPPING to anywhere in the continental United States! It’s pretty hard to pass up a deal like that. Most sites will hide their shipping charges until right before you have to put in your credit card information so be aware of that while talking to other companies.